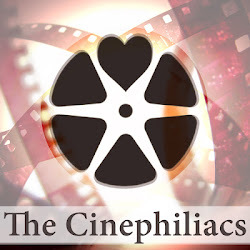 Starring: Thomas Mann, Oliver Cooper, Jonathan Daniel Brown, Alexis Knapp, Dax Flame, and Kirby Bliss Blanton. Director of Photography: Ken Seng, Editor: Jeff Groth, Production Designer: Bill Brzeski. Rated: R for what you expect at a party, and a lot of what you wouldn’t expect. The epic party is a classic staple of many great comedies. We can think of Russell screaming “I’m a golden God” in Almost Famous before jumping into the pool. Or the moment Julia Stiles broke out of her shell while dancing to Notorious B.I.G. in 10 Things I Hate About You. Plus, the insanity of “Mtich-a-palooza” in Old School with both an appearance by Snoop Dogg and an old man having a heart attack by the end. The last one was directed by Todd Phillips, and it’s no surprise that he served as a producer for Project X, an over-the-top extravaganza about the craziest party in the history of mankind, all shot in a found footage style similar to Cloverfield and the recent Chronicle. 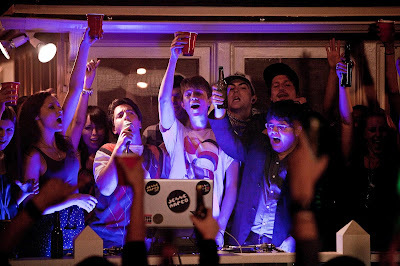 Project X is certainly insane, to put it casually. It’s less of a movie—the narrative proper only accounts for maybe 15% of the finished product—than a collection of sequences of T&A without any sort of a trajectory except more. 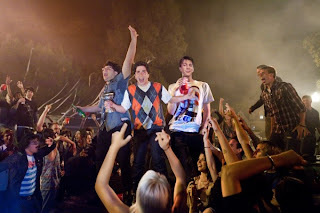 The script by Michael Bacall and Matt Drake takes its skeleton from Superbad, following three nerdy high schoolers who decide to throw the most insane party ever by inviting everyone they know and telling them to invite everyone they know. They’re slightly modeled off of the boys from The Hangover (also directed by Phillips). Thomas Mann is the Ed Helms-square who finds himself accidentally in the mistake of it being his birthday and wanting to get laid. Oliver Cooper plays wanna-be-cool Costa, who justifies having game by reminding us constantly he’s originally from Queens (Queens being a “cool” place to hang out is something I can’t explain, having previously lived there myself). And Jonathan Daniel Brown plays J.B., a slightly overweight nerd with a touch of class, a somewhat nicer riff on Zac Galifianakis. Despite being the protagonists, the kids are complete assholes; not only to those around them, but each other. The film “justifies” its found footage premise by adding a fourth to a mix, a AV Club geek who doesn’t drink and is only described as creepy. 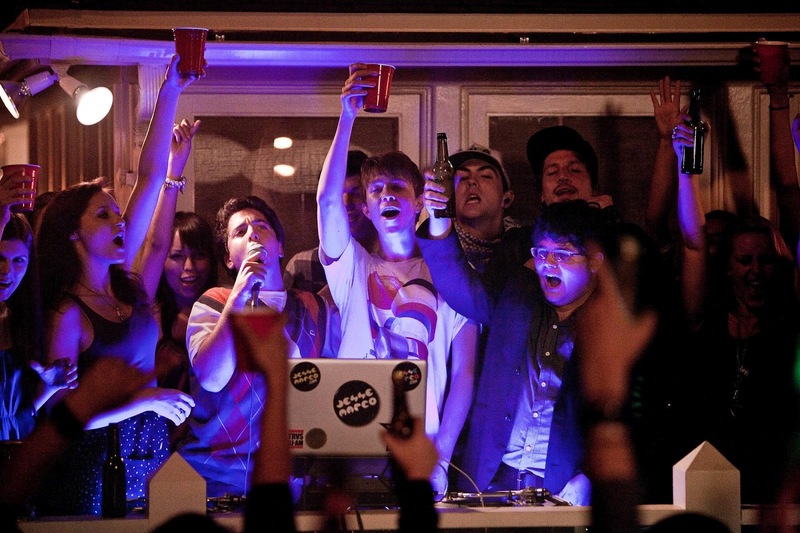 By the time the film fills out its mandatory exposition to set up the party, any narrative “stakes” seem to disappear as droves of people continue to show up to the house party, becoming more insane by the minute. Director Nima Nourizadeh has truly created something of a spectacle, because he’s seems constantly fascinated by girls riding on men, the numerous ways on can get alcohol into the bloodstream, and a little person punching as many people in the balls as possible. Whenever Project X veers away from the insanity for the narrative—will the protagonist go for the cute best friend (she plays videogames and uses nicknames!) or the hot girl vamp?—I immediately dozed off, not that I was that taken by the amount of breasts on screen. 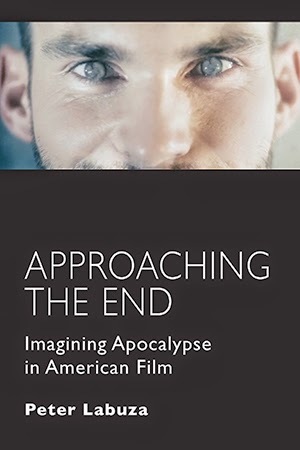 But the film had at least a great start to its third act, perhaps taking in the theme of chaos reign and ending the party not in a last minute rush to clean up before mommy and daddy come home, but in a flame-soaked apocalypse. It was a shame that Bacall and Drake didn’t push their characters off the edge as well, which certainly would have made Project X a more fascinating ending, as well as given the film a less misogynist and misguided message. And what do we make of the found footage, as seen not only from creepy AV Club guy, but also iPhones and Androids? There’s no real message to the medium sadly, and Nourizadeh doesn’t stay particularly true to the medium (he allows music not playing to be part of the non-diegetic score). But consequences, for both the film and the characters, are not of concern for Project X. They’re having too much fun to notice.